Please join Katie and Adam from May 5–6, 2017 as we celebrate our wedding in British Columbia. Please let us know if you’ll be attending the wedding. 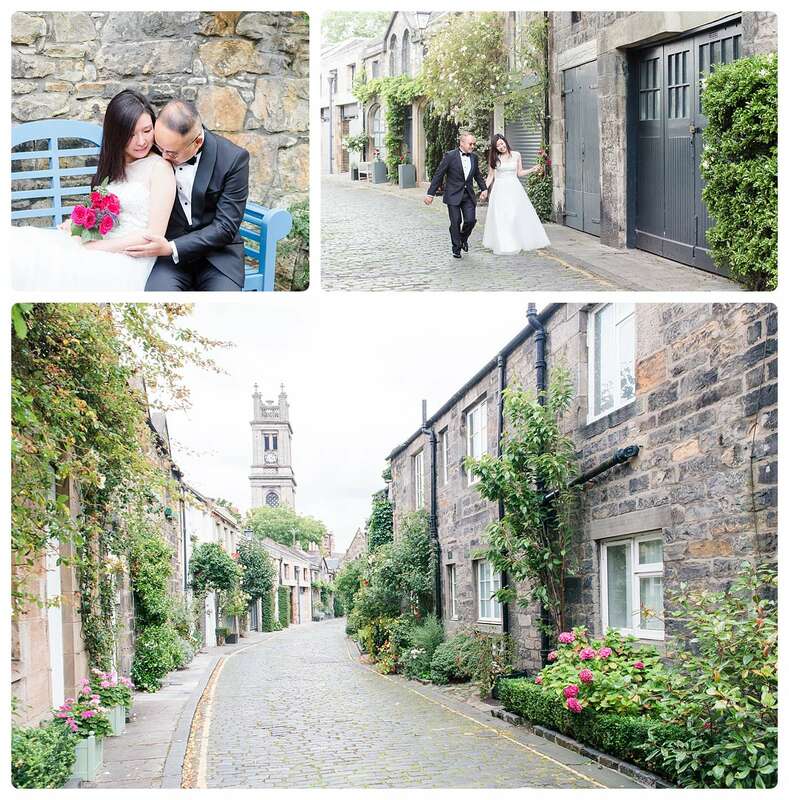 Edinburgh in Scotland is a fantastic city to have your photographs taken - and you are spoilt for choice with all the romantic streets, hidden alley ways and monuments that are everywhere. 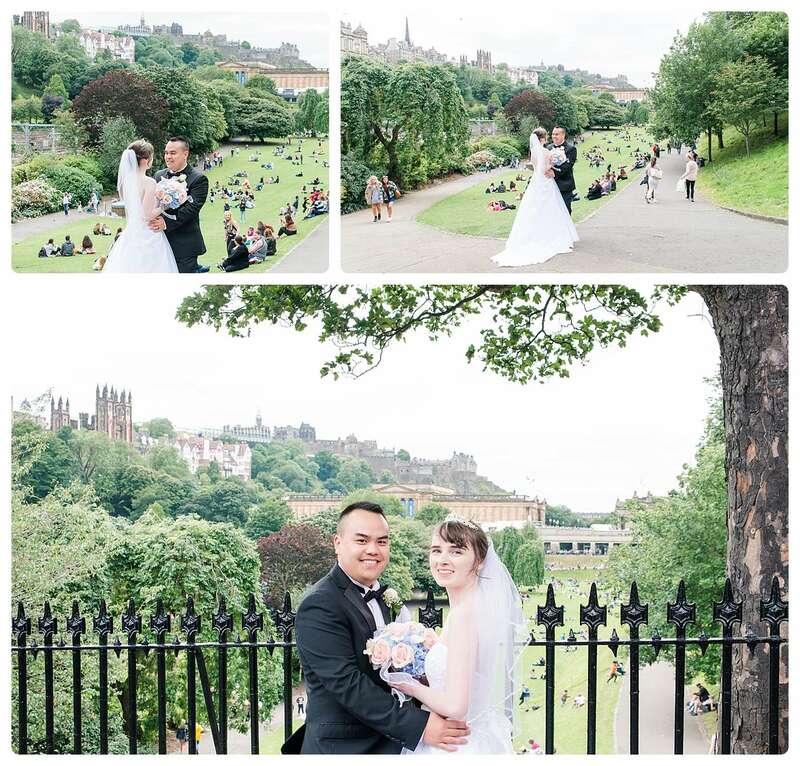 Most people immediately think "Princess Street Gardens" and "Edinburg Castle" for photography locations, but they are sometimes not the best and easiest to organise. You need to think about the time of year and time of day when visiting public gardens in the city as there are likely to be many tourists. Some couples don't mind being photographed in front of strangers, but if you would like a few ideas for quieter locations, then this page is for you. A few things to bear in mind also is that if you wear a wedding dress, you will not get permission to access the Edinburgh Castle Esplanade. The Esplanade is the huge area outside the castle (where the Edinburgh Tattoo takes place), just at the top end of the Royal Mile. 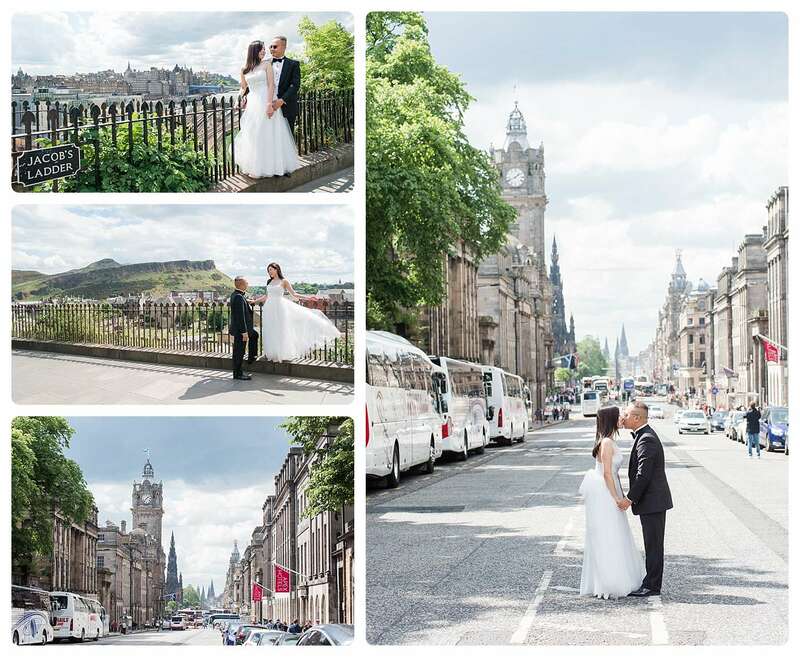 Even though there are always hundreds of tourists taking photographs of themselves in front of the castle, a bride and groom will not be allowed to go there with their photographer - unless your wedding is in Edinburgh Castle. 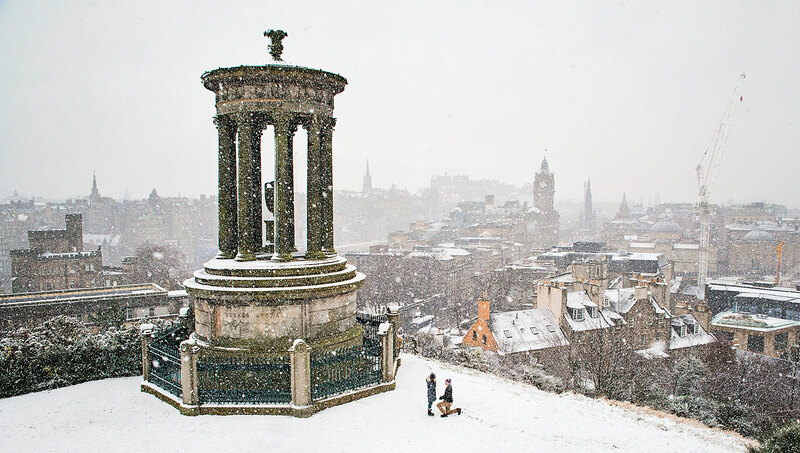 Edinburgh's Calton Hill is a fantastic location for photography. Lots of monuments and space to walk around with amazing views over the city. 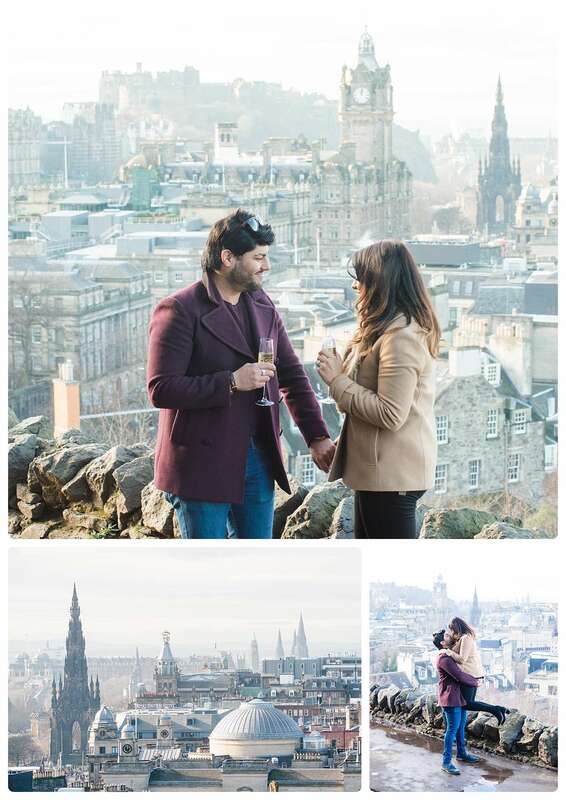 However, it is also hugely popular with tourists and on a dry day, there will be many many tourists visiting Calton Hill. If you don't mind having a "smooch" in front of strangers... then that's absolutely fine. 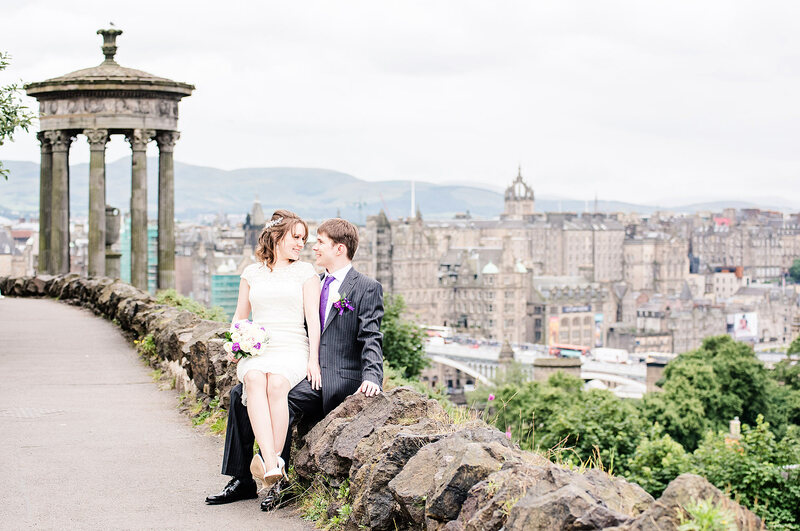 If you want your wedding photographs taken on Calton Hill, you will need to get a photography permit. 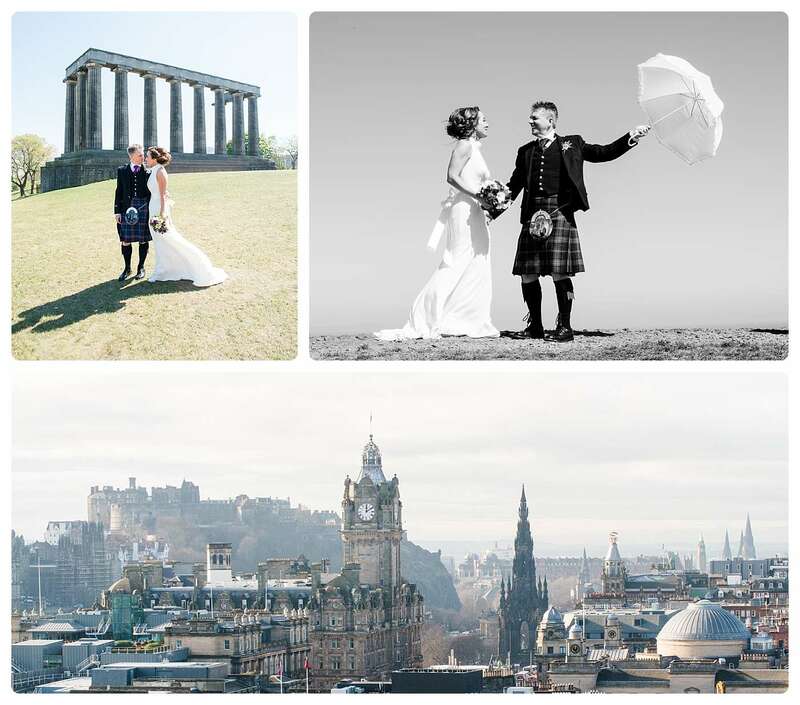 I have written an article about the Edinburgh photography permits here. Circus Lane is a hidden street in the Stockbridge area of Edinburgh. It's absolutely beautiful and great as a backdrop for photographs. 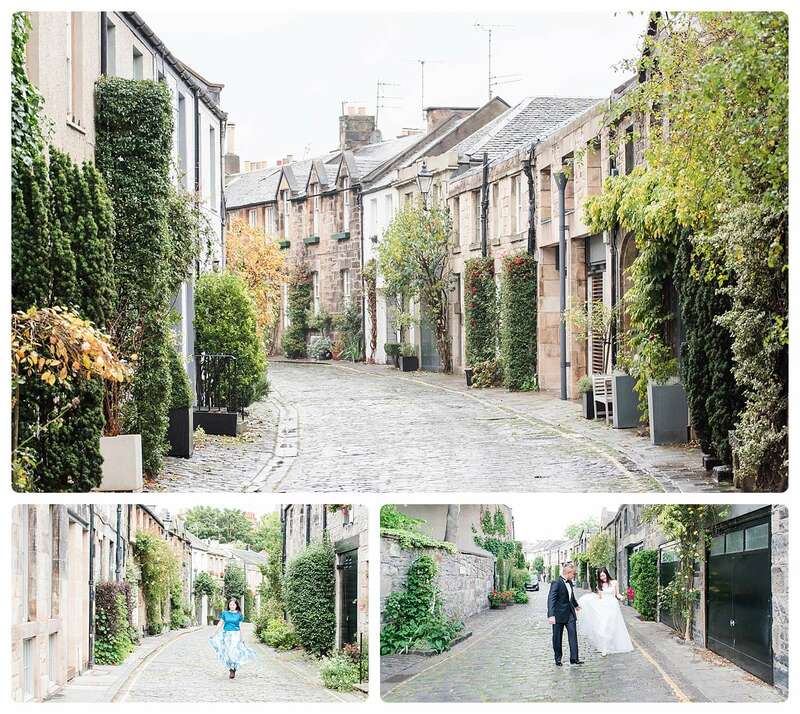 The last two photographs are taken nearby, in Stockbridge. 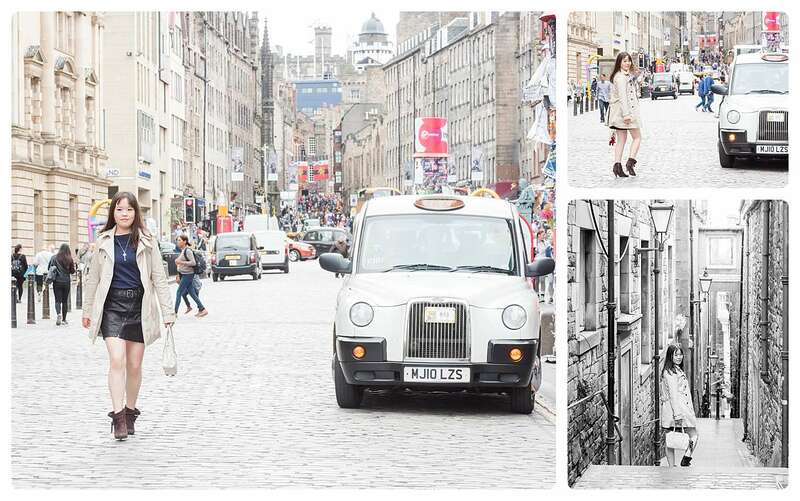 Victoria Street is just around the corner from the Royal Mile in Edinburgh, so I have combined these two locations. 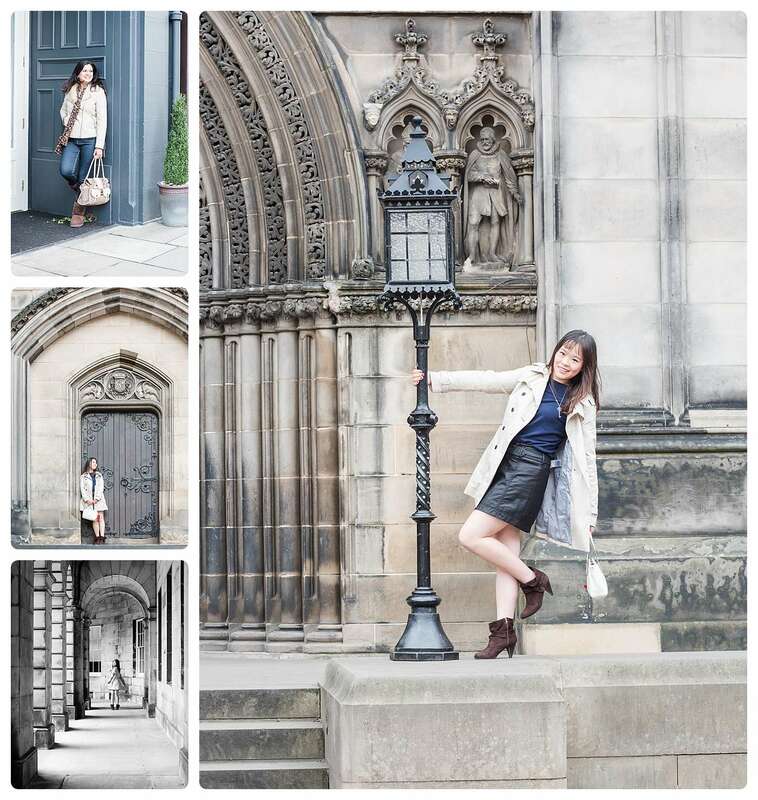 The next set of images is taken around St Giles Cathedral. 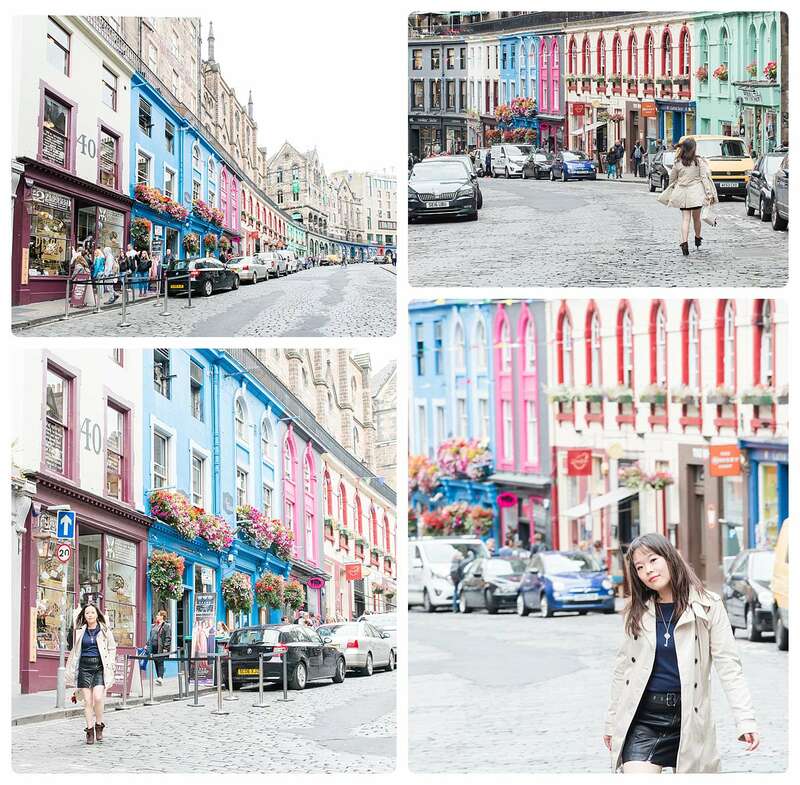 The next set of images is taken in Victoria Street. Waterloo Place is to the East of Princes Street, and you can get nice views towards Princes Street, and if you walk further East, you can see Arthur's Seat. 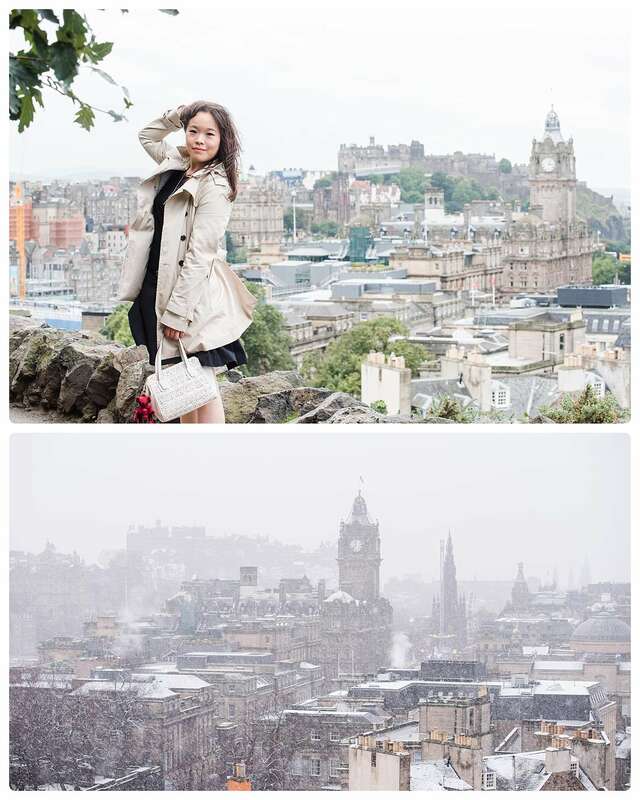 The image on the right shows the iconic view of Princes Street, with the Balmoral Hotel on the left. Princes Street Gardens in Edinburgh can be very busy with tourists during the summer months. You would also require a permit to access the gardens for photography.